On the first day of the F8 Developer Conference, Facebook unveiled a product that got people talking. The biggest social network revealed its plans to play cupid through their own dating service. On the first day of the F8 Developer Conference, Facebook unveiled a product that got people talking. The biggest social network revealed its plans to play cupid through their own dating service. It has been two months since the company made that announcement and we have just got our first sneak peek into what the service will look like. 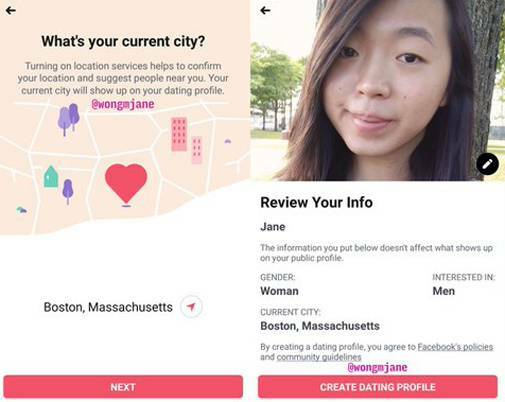 The dating app is being tested internally by Facebook employees. That doesn't mean the company wants their employees to date each other, instead, this is being done to rid the platform of the major bugs before it is made available for public testing. Facebook confirmed the news, as mentioned in a report in The Verge. 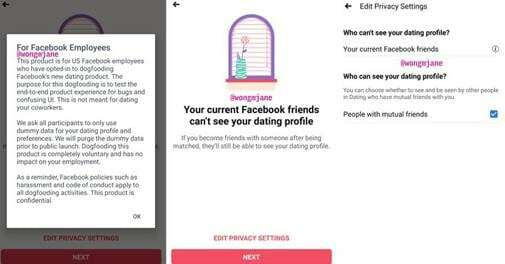 Screenshots of the new app have been spotted on Twitter user Jane Manchun Wong's handle, who uses source code to extract information about Facebook's latest features. Coming to the app, the new service, as promised by Zuckerberg during the F8 Conference, will keep your profile away from any direct contacts in your list. 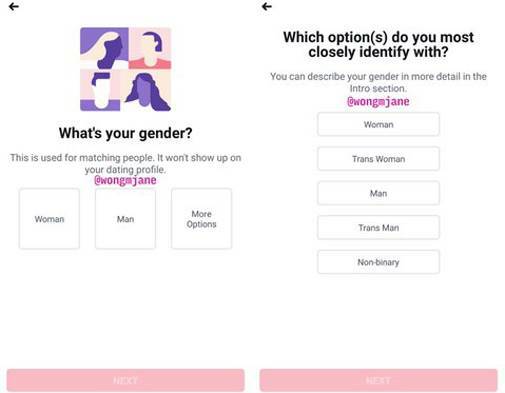 The app will let the user chose whether he/she wants to see people with mutual friends or with none at all. For registration, the service will ask for basic information like the gender you closely identify with, the gender you are interested in seeing and your current city. 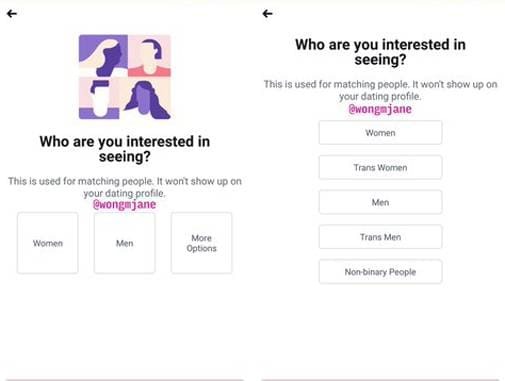 Wong also claims that Facebook has a feature called conversation starter to break the ice between two people who matches with each other. Similar to Tinder Social, the service will also have something called "community" where users see their mutual groups. 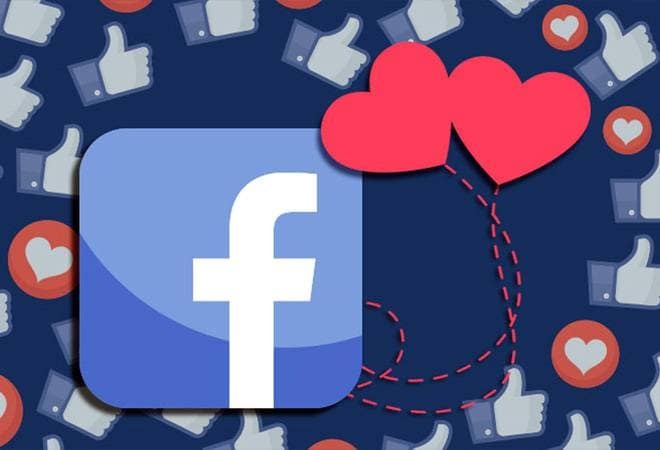 Facebook's announcement of launching a dating service during F8 Conference caused an immediate crash in the market value of rival Match Group Inc that owns current industry leader Tinder and OkCupid. The Facebook service is yet to take off but it seems the product is almost ready from the network's end and we might soon get our hands on the beta version. The social network is in desperate need of a push after it lost almost a quarter of its value within two hours of announcing their second-quarter sales. Poor financial results and the subsequent earnings call that ended up scaring investors. Facebook announced an expected decline in overall revenue due to investments in the field of privacy.